ALBANY, N.Y. (AP) — New York state's new online Department of Motor Vehicles system is proving to be a big hit. The state says New Yorkers have used the system to make more than 1.4 million DMV reservations since it went online in 2013.
instead of waiting in line. The online system also provides more than 60 services, allowing many motorists to complete their transactions without having the travel to the DMV. 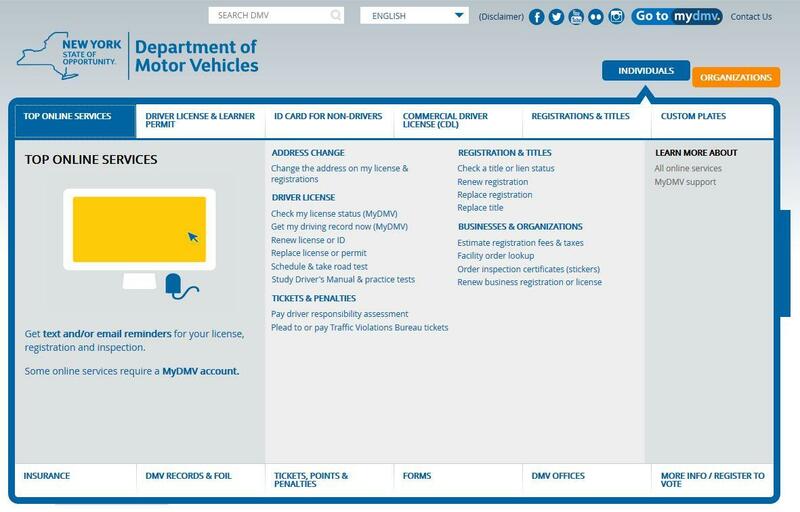 Officials say the website has helped reduce wait times at the state-run DMV offices to 30 minutes, down from an average of 72 minutes in 2013.